Want something a little more different, More Than a Wine Tour offers that and more! 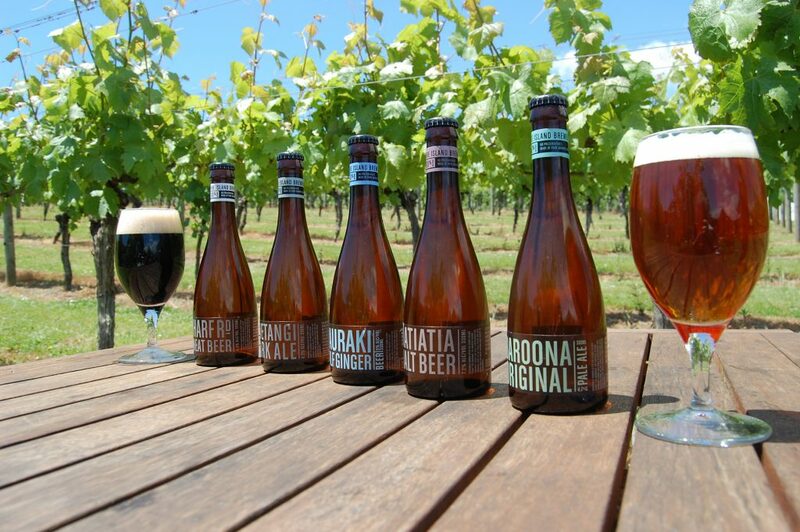 Think wine, Waiheke’s very own craft beer, Waiheke’s famous olive oil, chutneys and a degustation wine tasting. You will visit four destinations and have between 3 and four tastings at each. You will get the 10am Fullers ferry from downtown Auckland (ensure you are there early enough to ensure your place on the ferry). You will be greeted as you walk off the ferry on Waiheke buy your guide holding up a sign saying ENJOI. With this tour you can decide to stay on after the last vineyard Batch Winery to enjoy the spectacular views and culinary delights, with this option you will be returned to the 4pm sailing back to downtown Auckland ‘or’ you can let us know at the time of booking if you prefer to be dropped to one of Waiheke’s stunning beaches or enjoy one of the many restaurants and bars in Oneroa village. This option is great if you want to stay on later as you will find your own way back to the ferry at your own time and pace. This tour doesn’t hold back. 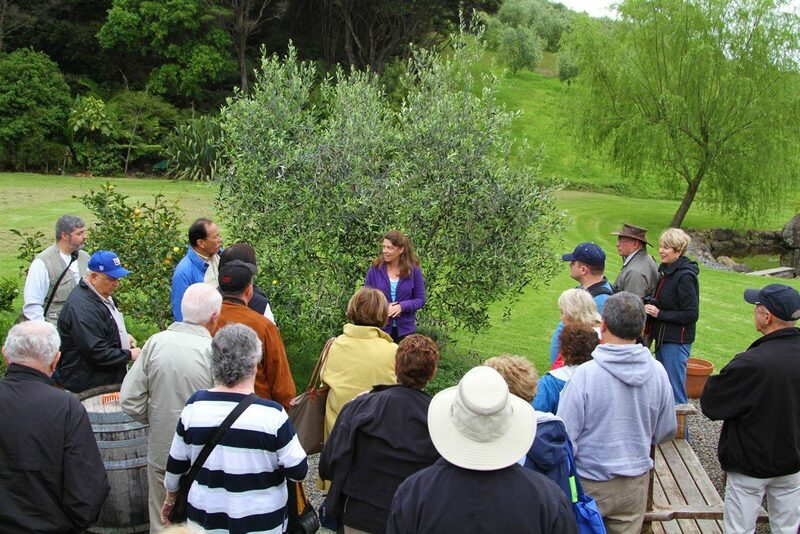 You’ll get wine and craft beer tastings, a wine and food degustation, along with Waiheke’s most famous Olive oils. In the summer months you can also choose for fun at the beach (sunbathe, swim, walk) just let your Enjoi team know at time of booking. 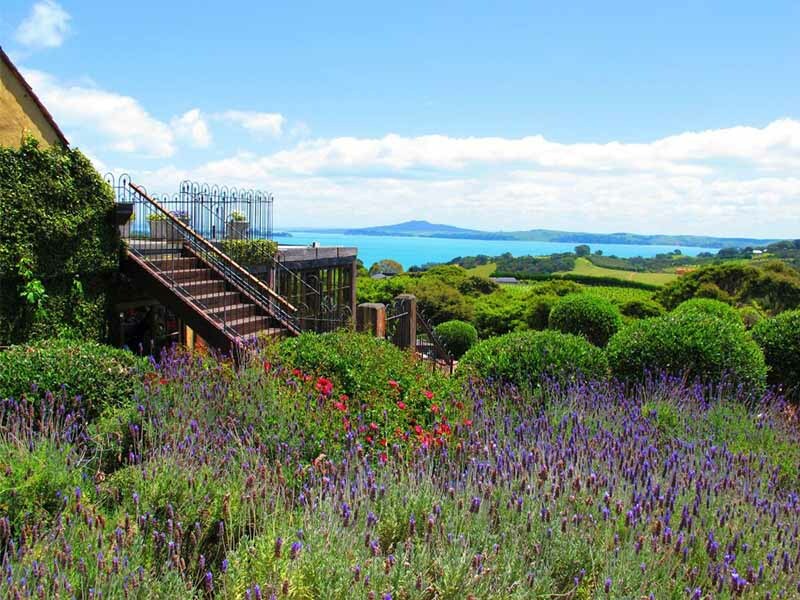 Otherwise you will be booked into lunch (additional) with the highest and most spectacular views on Waiheke at Batch Winery. You will be returned to the 4pm ferry sailing back to downtown Auckland or you can carry on in the village just a short walk from the ferry. Select the extra 4th vineyard tasting and experience how the wine is made and bottled in Batch’s state of the art winery. 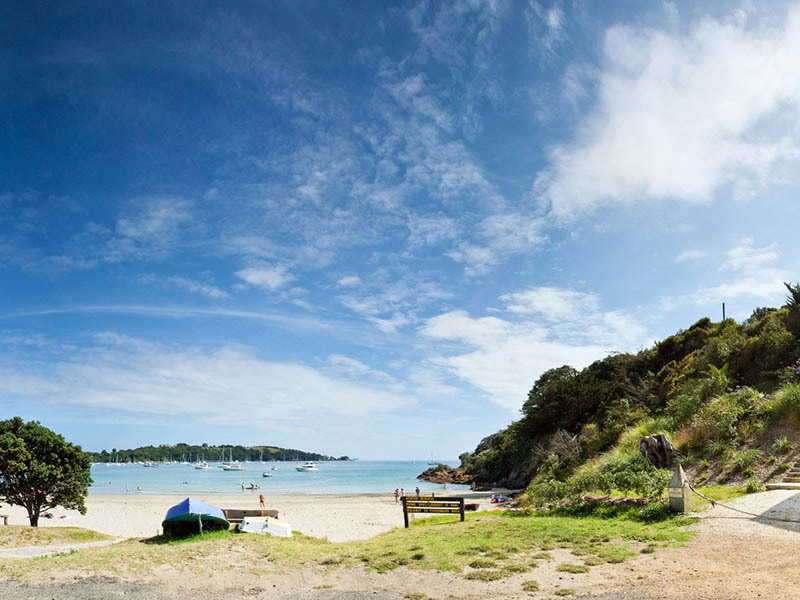 Pick up – 10am Fullers ferry, arriving Waiheke at 10.35am or 10am Waiheke accommodation. Our mini-buses are new luxury mini-buses, fully tinted for your privacy. Our mini-buses seat up to 11 or 18 people each and have full air-conditioning. Just ask our tour guides if you decide to extend your stay. We’ll deliver you back to the ferry terminal at 4pm (or your accommodation on Waiheke). The tour will include three or more vineyards and a 1.5hr – 2hr lunch. If you need to be picked up from your Waiheke accommodation just let us know. Our experienced guide will be waiting to meet you with an Enjoi sign as soon as you get off.